Our business contributor packages are designed to raise your profile, promote your business and support your corporate responsibility goals. By getting involved as a friend, supporter or partner your association with a reputable sports charity will not only make a vital contribution to our work, but will also demonstrate to your customers and suppliers that you believe in the positive power of community sport in Yorkshire. We have a range of options from financial support to corporate volunteering at one of our events. 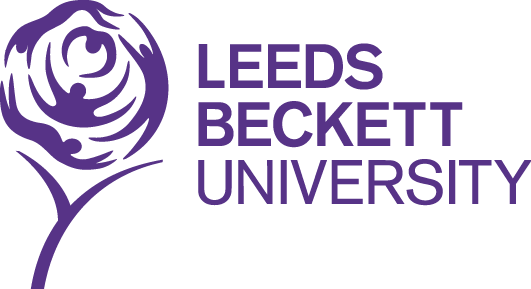 The West Yorkshire School Games winter and summer festivals are in association with Leeds Beckett University in 2018.